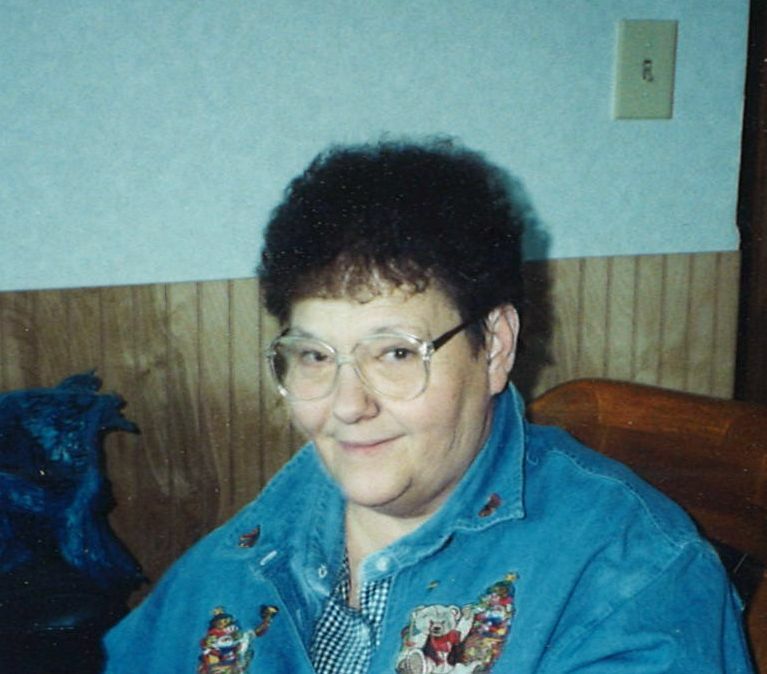 Dianna Jane Sullivan White, 73, of Hilliard, FL passed away January 20, 2019 at her residence. She was born December 14, 1945 in Folkston, GA to the late Robert Theodore Sullivan and Rose Emma Phillips Sullivan. Along with her parents, she was preceded in death by a son: Jessie D. White, Jr and a sister: Juinita Lawson. She is survived by her husband of 45 years: Jessie Darwin White, Sr.; 3-children: Lee Pickett, Jr. (Denise), Lisa Nobles (Howard), and Billy White; 12-Grandchildren: Lee Pickett, III(Brittany), Cody Pickett (Jonni), R.T. Pickett, Tiffany Holton (Levi), Tabbatha Dowling (Devin), Ashley White, Abbi White, Alyssa White, Billy White, Jr., Matt McFarlane (Olivia) Nick McFarlane and Randi Jo McFarlane; 5-Great Grandchildren: Lane Pickett, Kailey Pickett, Bentlee Pickett, Gunner Holton and Willow Holton; a Sister: Rose Marie Thompson and a number of nieces, nephews and other relatives. The family will receive friends Tuesday, January 22 at Shepard-Roberson Funeral Home from 6-8 PM. Funeral services will be held Wednesday, January 23 at 3:00 PM at the First Baptist Church in Hilliard with Rev. Josh Tillman officiating. Burial will be in Oakwood Cemetery.